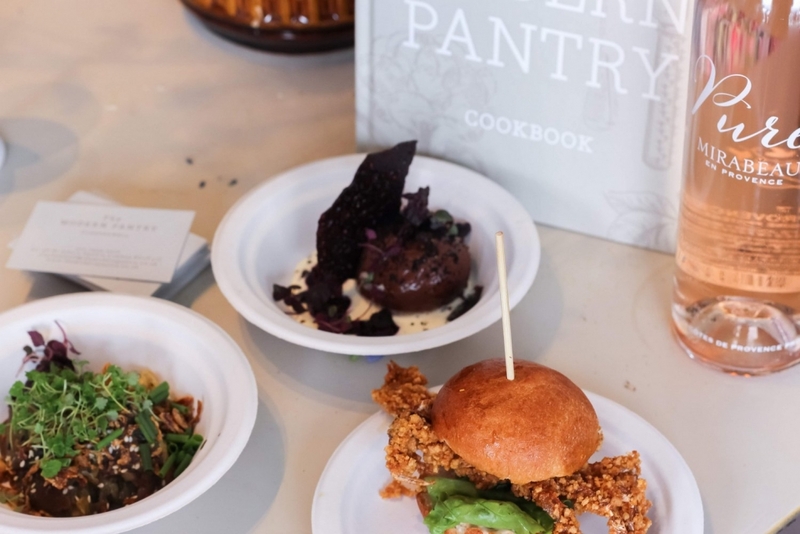 Our fourth year at Taste was a huge success! 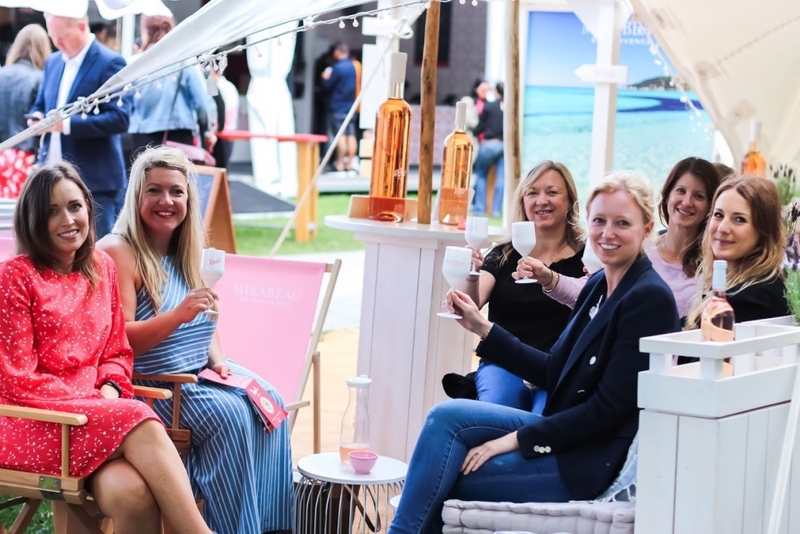 Many thanks to all the festival-goers who came to hang at our Beach Bar and enjoy a glass of rosé with us. 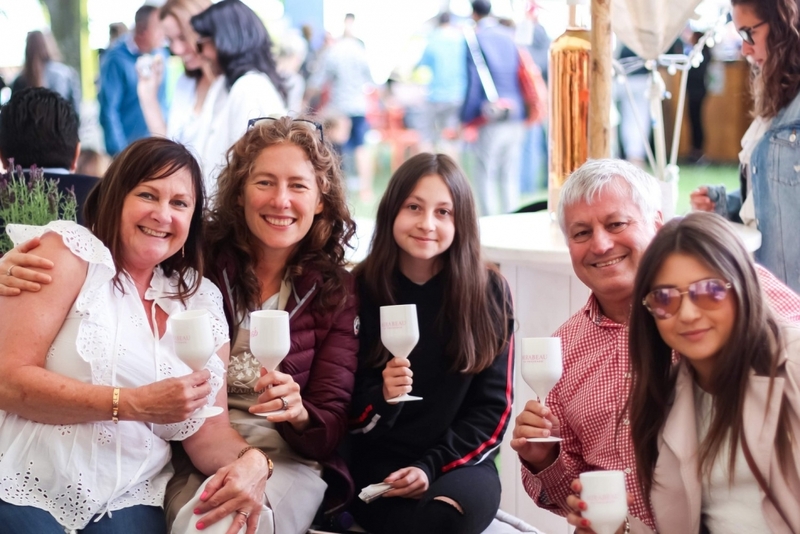 It’s heartwarming seeing people who come to Taste every year and stop by to say hi and catch up, and making new friends and telling them about the story behind their ‘glass of heaven’. 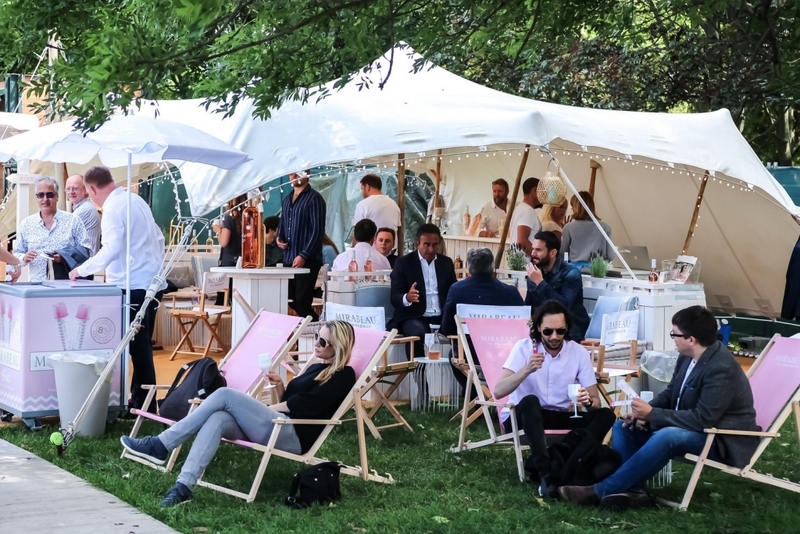 There can’t be much of a better way to build team spirit than with a wonderful event like Taste – huge thanks to our newbies Sophie and Peter for not only jumping into the deep end, but for handling it perfectly. 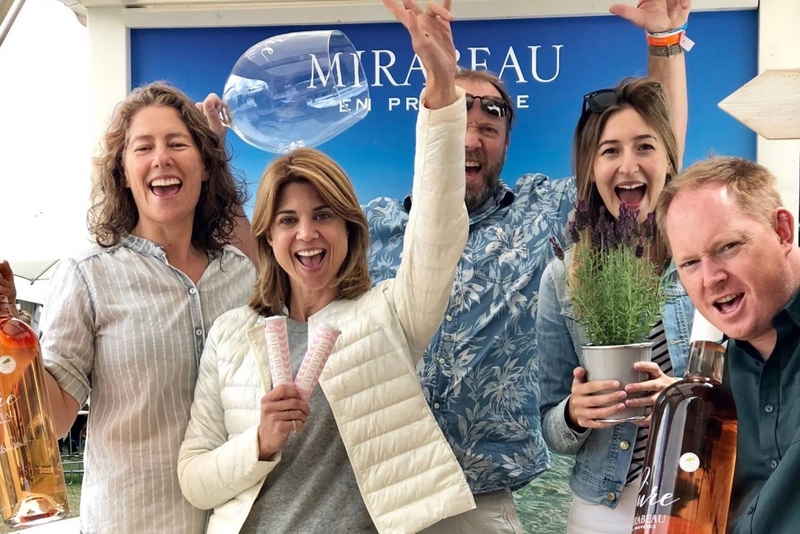 For Marcel and I, it was strange not having our chief around for the first time – Stephen was presenting Mirabeau at the Aspen Food & Wine Festival – but we were very fortunate to have Jeany join us. Our visitors love having the opportunity to chat with the founders, and it really brings home the family story and how important it is to follow one’s dream. 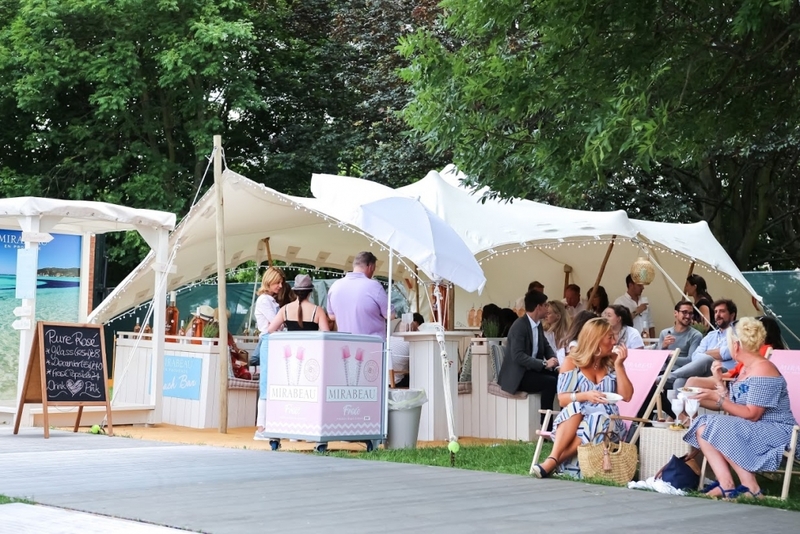 This year we introduced our Frosé popsicles, made in collaboration with frozen Cocktail makers Lic. 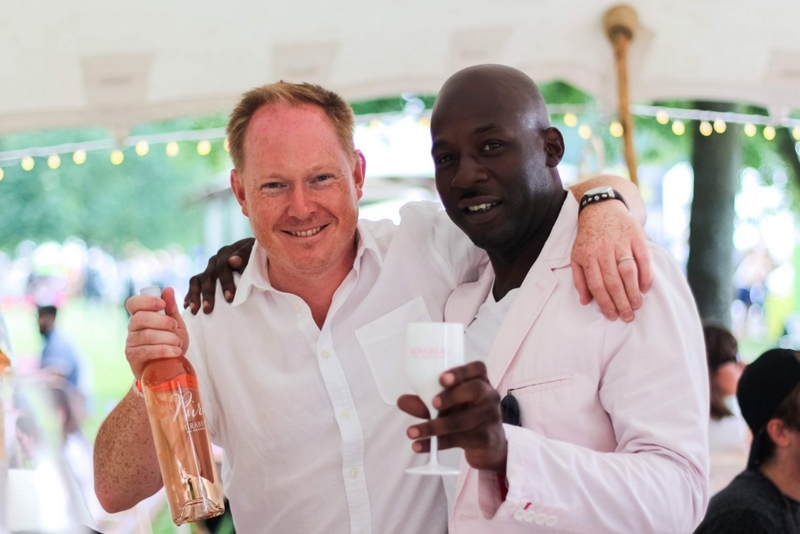 A delicious combination of Provence rosé and strawberry. Oh my word, we could not have foreseen the impact they would have as they are so yummy! They’ll soon be appearing in 4 flagship Waitrose stores and one Waitrose.com – we’ll give a big shout out on Facebook and Instragram when they’re available. See you all next year we hope, and let’s book some more of that glorious sunshine! 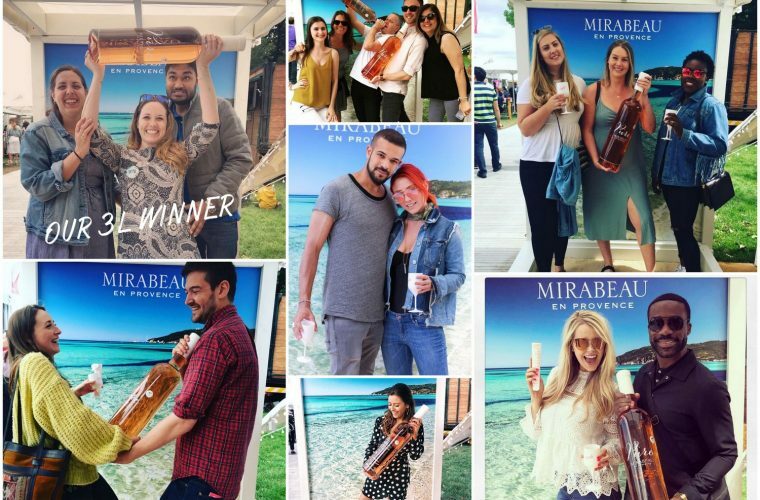 ‘Toes in the sand, rosé in the hand” – our selfie competition to win a lovely jeroboam of Pure resulted in a lot of giggles, as people enjoyed the mini beach sandbox. 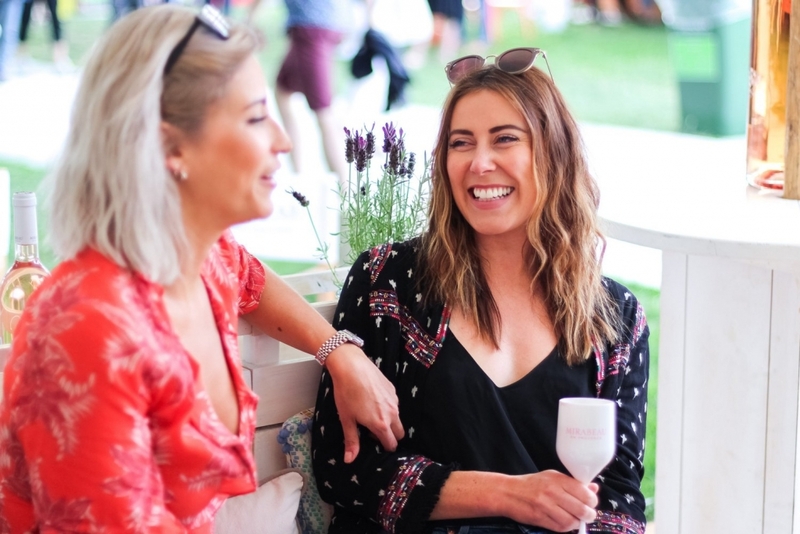 If you’re looking for another fun event for the August bank weekend – join us in the Cotwalds at The Big Feastival. Let’s hope some of this glorious weather continues! Happy summer everyone and wishing you wonderful #mirabeaumoments.